Enjoy these private instructional videos in the comfort of your own home to prepare for instructor course testing or self-improvement study. 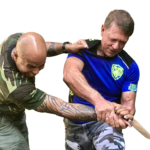 Engage a variety of subjects at your own pace and choice based on your specific interests including gun disarming, knife defense & disarming, striking scenarios, ground survival, improvised weapons, multiple attackers and more. 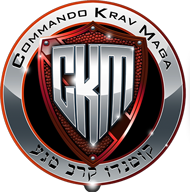 All CKM University Online classes are taught by the Founder & Chief Instructor, Moni Aizik, and CKM Elite Team members. Subjects are layered in a detailed and effective learning format using full-speed demonstrations, slow motion playback capabilities, multiple camera angles, comprehensive breakdown of key points, common technical mistakes, and tips on how to maximize successful execution. 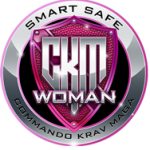 Learn the fastest growing, reality-based, self defense system online! Already a user, login to access your content. Learn the Total Officer Protection system online!